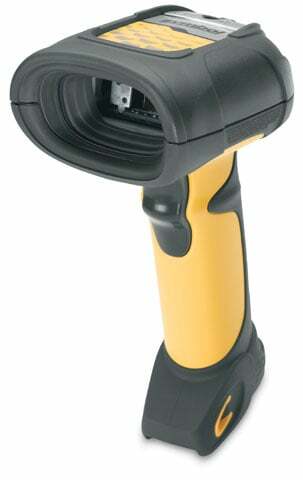 With the rugged cordless LS3478-ER scanner, you get the greatest working range of any available rugged scanner. You'll speed processes by allowing your employees to scan items on pallets as close as 4 inches (10 centimeters) away and shelves as far away as 45 feet (13.7 meters). In addition, your employees will be able to quickly switch from reading barcodes on inventory to capturing smaller symbologies on barcode menus and pick lists. The Symbol LS3478-ERBU0100UR is also known as Symbol Technologies	SYM-LS3478ERBU0100UR	or LS3478ERBU0100UR	.